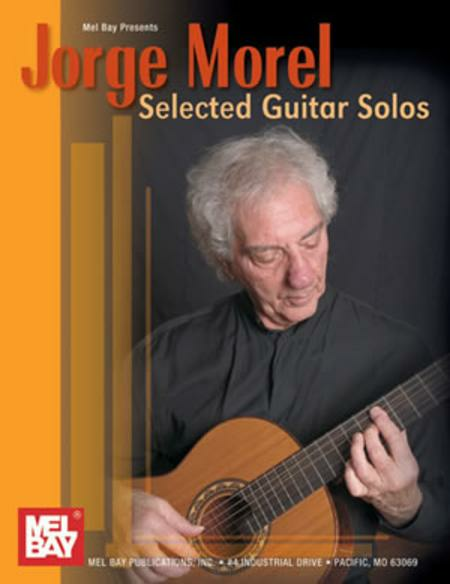 Composed by Jorge Morel. Saddle-stitched, Solos. Latin American. Book. Published by Mel Bay Publications, Inc (MB.20088). ISBN 9780786667901. 8.5 x 11 inches. This is a selection of 5 pieces for solo guitar, dedicated to 6 great performers of the instrument. Each of these works reflects, for the most part, the rhythms and forms of Latin American dances.